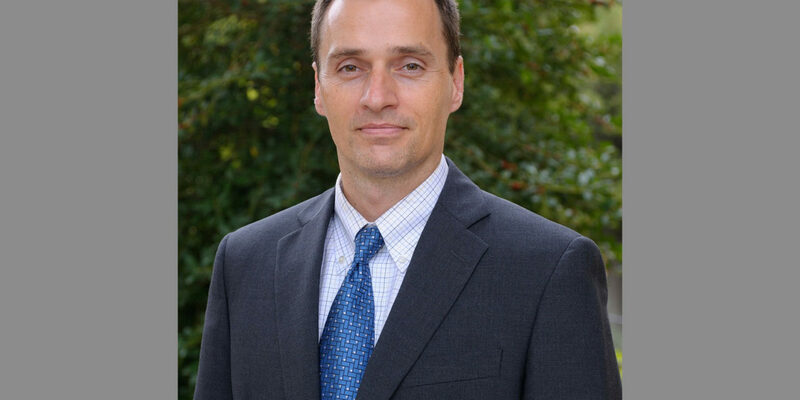 In UNC’s School of Government, Jeffrey Welty specializes in criminal law and procedure. As the founder of the North Carolina Criminal Law Blog, Welty guides individuals interacting with the criminal justice system. “Nobody asked me to start it. It was something that I wanted to start,” said Welty when discussing the blog. “The first post was in early 2009 and initially it was just me writing something every day for the blog. Welty said before long, several of his colleagues started pitching in and contributing posts. Ten years later, the blog has a new post every single weekday from a team of writers. The blog’s area of expertise is providing background information and context to a particular case. One of Welty’s current posts centers around the issue of whether or not a police officer can take a person’s gun away (open carry or legal concealed carry with a permit) during the duration of a traffic stop. Another way Welty has helped bring trial law into the 21st century is by converting a 1,000 page prosecutors trial manual into a more user-friendly digital format. In the online document, prosecutors can leave comments or questions about different issues. Prosecutors have praised the product because of its mobile-friendly layout as well. The document is also accessible by the general public, not just prosecutors.